Riding 800 carbs of fruit to steady glucose control? Huh? 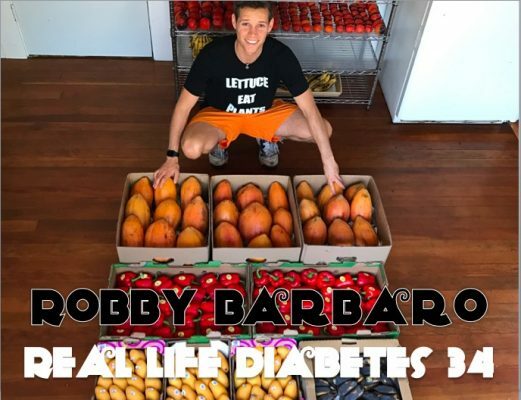 Robby Barbaro (a person with type 1 diabetes) joins the podcast from Santa Monica to bust paradigms by introducing the high-carb, low-fat philosophy to revolutionize type 2… and type 1 diabetes management. 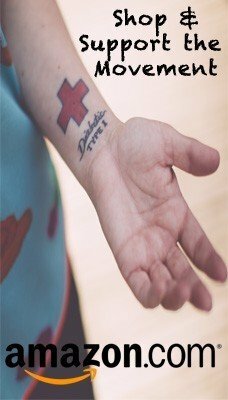 Currently, Robby is a plant-based diabetes coach: hosting retreats, 1-on-1 coaching sessions, and blogging from MindfulDiabetic.com. 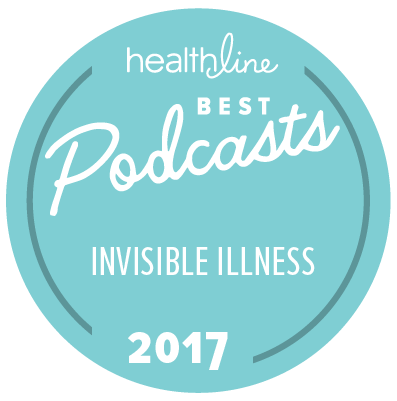 If you, like us, have always been curious about the mysteries of insulin resistance, this is the avenue to enlightenment. 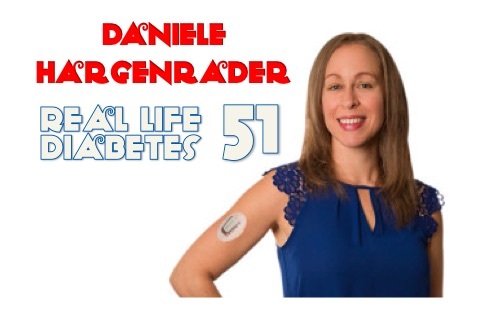 We laughed, we learned, and we left inspired to push the boundaries of our perceived diabetes knowledge. He walks the walk and talks the talk.